Ship from Hongkong. 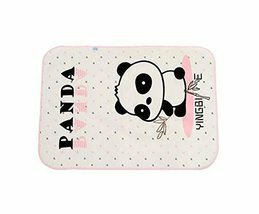 Soft sleeping surface for your baby. Cute cartoon bring different visual feeling for your baby. Prevent the urine from flowing on the bed or baby body. 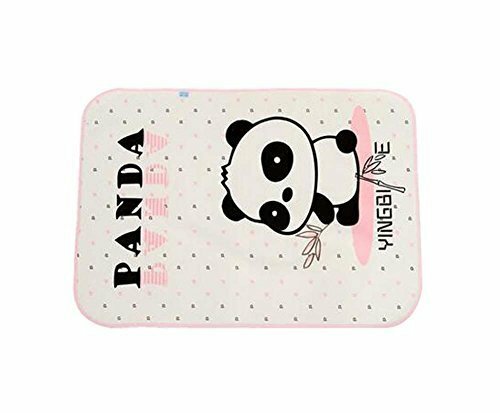 Ideal for baby home or travel use, get rid of your worrying that dirty the bed or sheets, also save your time to clean them.